​ I have been a practising artist for over 20 years. I will always draw, create music, poetry, stories and make sculpture. In my work I use: print, film, photography, sculpture and sound. ​ I do not see a separation between the mediums. I undertook an MA in printmaking & Illustration to expand my techniques and explore my own work. I adore project based work and collaboration. I am presently exploring how sound in conjunction with meditation can be of benefit to us all. I trianed as as pranic healer which integrates into my work and daily life. Consult for private clients and artists as well as public bodies in public sculpture restoration. In 2016 Arts Council funded project for South Hill Park. I explored the history and the grounds of this unusual arts centre via ceramics and sound. SHPsoundscape. 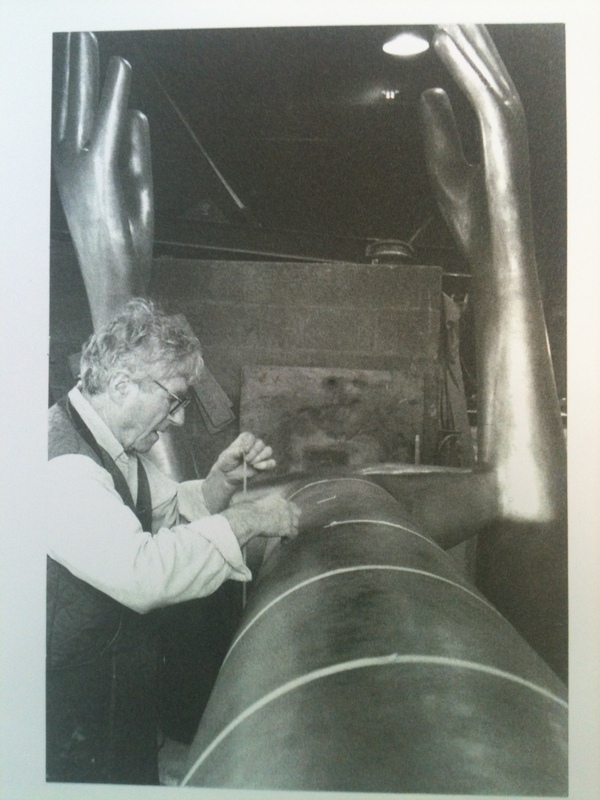 ​"Three monumental bronzes " is now part of The Henry Moore Institute archive, The Tate Gallery online resource and is on sale at The Royal Academy shop. I have continually shown in galleries and worked on commissions. I've worked as an artist in residence for schools, festivals and companies e.g. Marsh School project for Future City. I have experience of working in the arts, the design and the film industry. 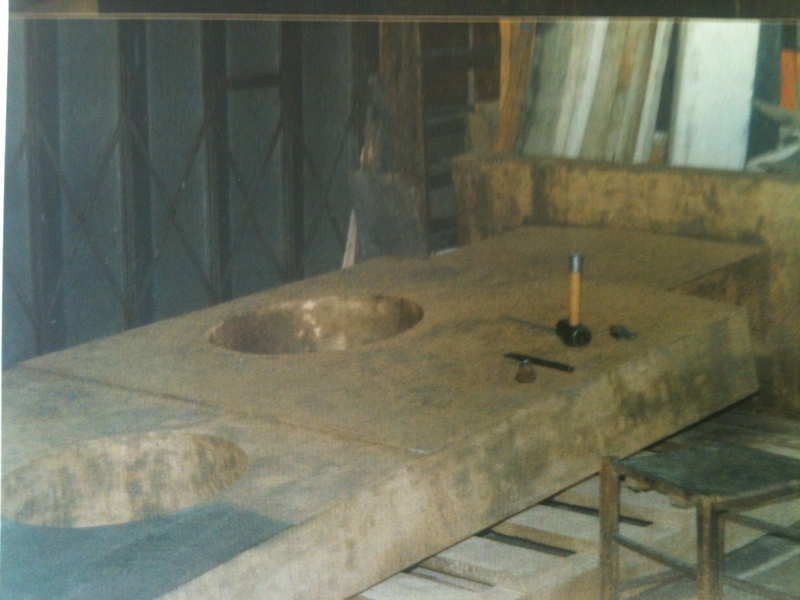 I also trained as a patinator at the bronze foundry Burleighfield. 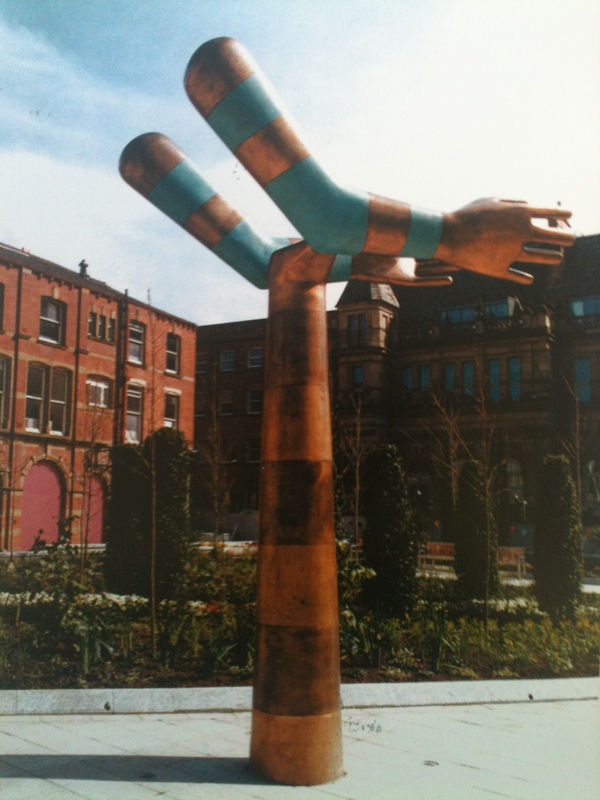 'Both Arms' by K.A & repatinating for The Tate Gallery. In 2003 I founded a sculpture foundation for sculptors in Zimbabwe, ZIMBAS. I curated over 50 exhibitions and hosted sculptors from Zimbabwe.I was the first gallerist to be accepted to RHS Chelsea exhibiting Zimbabwe sculpture. I have been building a film archive of artists, curators and collectors ever since. Interviewees include: the late Donald Hamilton Fraser, Tom Hammick, Liz Butterworth, Robert Hiscox, Peter Millican and Rungwe Kingdom. The interviews are collated into an essay on 'What informs the practice of the professional working artist?'. 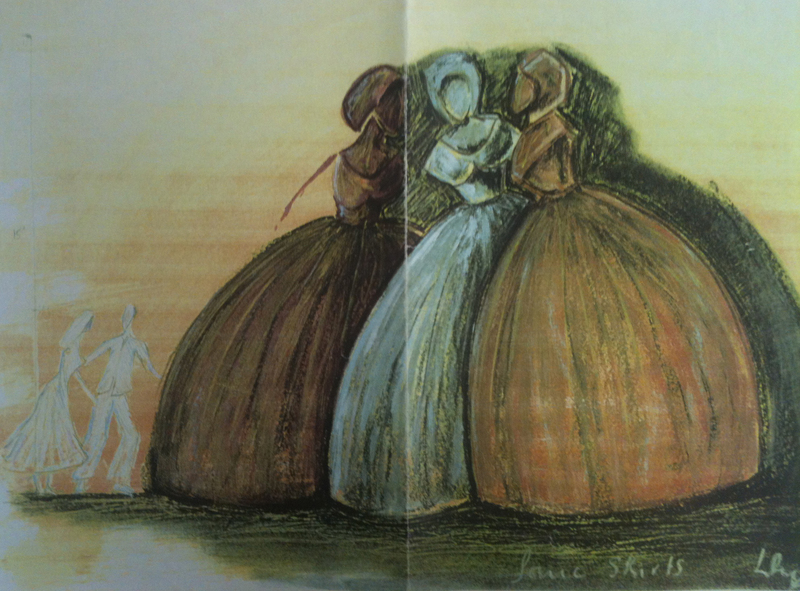 Commissoned by The Henley Festival of the Arts to produce the scultpural installation 'Sonic Skirts' and I continued to exhibit in the Riverside gallery for several years. This installation is featured in the book 'Essentially English' by Patrick Ward. 2016 Film shown in The Kenneth Armitage Centenary Exhbition, Victoria Art Gallery, Bath. 2016 ENGAGE at South Hill Park, Bracknell. 2014 The Sculpture Garden at Odney, Cookham, Berks. Weekly children’s meditation group, using sound, art and movement to facilitate the meditation process. Working with the healing modality Pranic Healing. Poetry & printmaking workshops One day workshops responding to the needs to young mothers, guiding them through word and image to explore their current difficulties. Facilitator & Artist: Dropmore Infant School, Bucks - designed and created a sensory sculpture garden This role encompassed: securing funding, designing and landscaping a sensory sculpture garden, designing and implementing the class workshops, sourcing other practitioners and delivering workshops. ​Artist in residence: Marsh School, Bucks. - For Future City. Working as as an artist to facilitate the new development by St James via Future City public art company. I designed the workshops, which included school trips to understand and research the heritage of the children’s town of residence. Artist in residence: Maiden Erlegh School, Berks. Berkshire County council. Producing my own artwork on the premises, workshopping with several classes. Poet in Residence, Huntercombe young offenders, Oxon. KIDS@ART. I would visit the inmates and help them to verbalise and compose their own poetry. We created a piece of public art with their finished poems by painting them on large 15ft ladders which were later used in a dance piece. Artist in residence: Trinity School, Henley, Oxon. KIDS@ART. Designed and executed the workshop programme. Artist in Residence: Cherwell School, Oxford. KIDS@ART. Workshop artist for The Henley Youth Festival. Workshop Co-ordinator The Henley Youth Festival. Established The Family Fiesta Day for The Henley Festival of the Arts.